hd00:16Food factory automated robotic conveyor line in frame of 100 dollar bill. Money gain or lose concept. 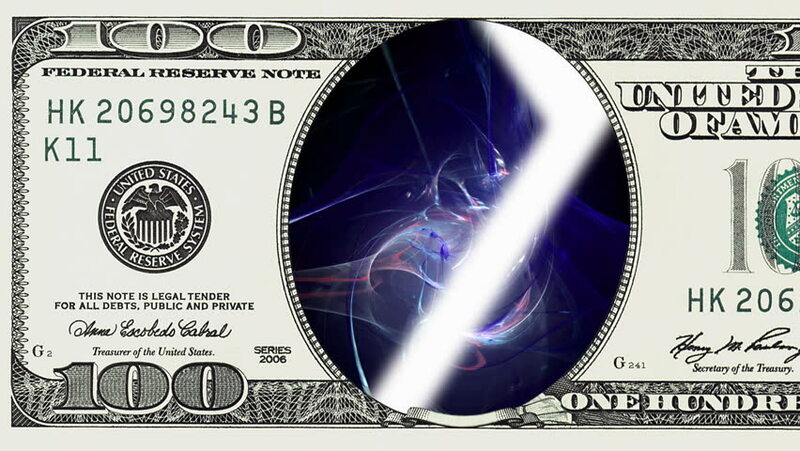 hd00:12Cutting metal with disc grinder abrasive saw producing bright colorful sparks in frame of 100 dollar bill. Money gain or lose concept.